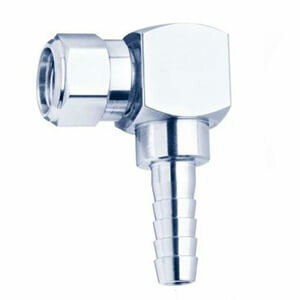 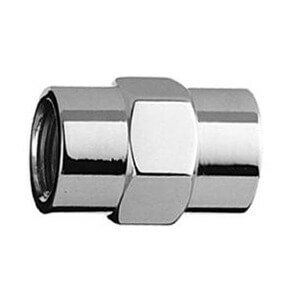 Hose Splice, 3/16″ HB. 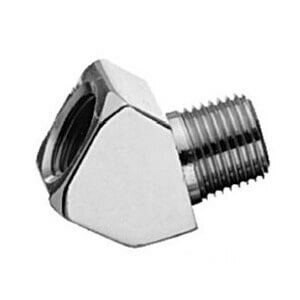 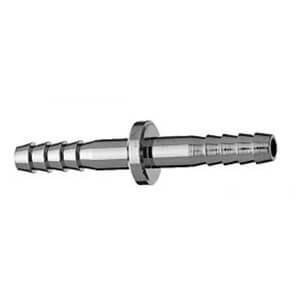 Pipe Thread To Barbed Hose Adapters, Bay Corporation, Bay Corporation Barbed for Joining 3/16″ I.D. 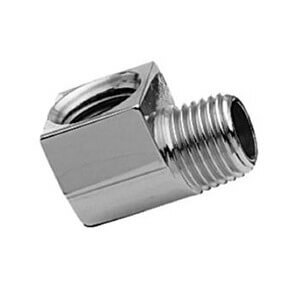 Hose, HS-33.